Lori Cook, a Hearing Aid Specialist, has seveteen years experience in the hearing healthcare industry. With a Bachelor of Arts in Psychology and a Master of Science in Social Work from the University of Texas systems, Lori has a deep sense of concern both for her patients and her community. While attentive to building lasting patient relationships, Lori also prioritizes educating the community at large about early detection of hearing loss, treatment and prevention. She is committed to helping provide access to hearing services for all as evidence by Cook Hearing & Balance’s five-year relationship with the Starkey Hearing Foundation and their charitable donation to the Sertoma clubs in 2011. 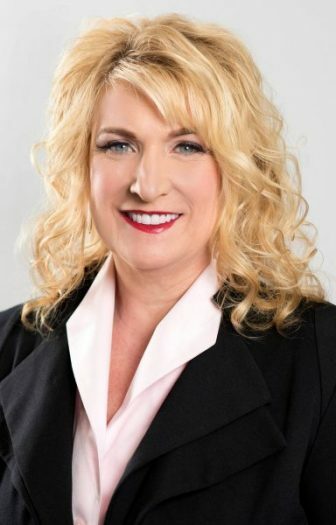 She is also a member of the Texas Hearing Aid Association and the International Hearing Society and was elected as Treasurer for the Texas Hearing Association, Board of Directors in 2013. Having worked for two of the leading hearing aid manufacturers, both as a Territory Manager and a Consultant, Lori understands the technology behind the devices and the benefit that technological advances offer her patients. She is dedicated to finding the right solution for each patient and her passion for helping the hearing-impaired is evident to all who meet her. Now that you’ve learned a bit more about Lori; learn more about our company!